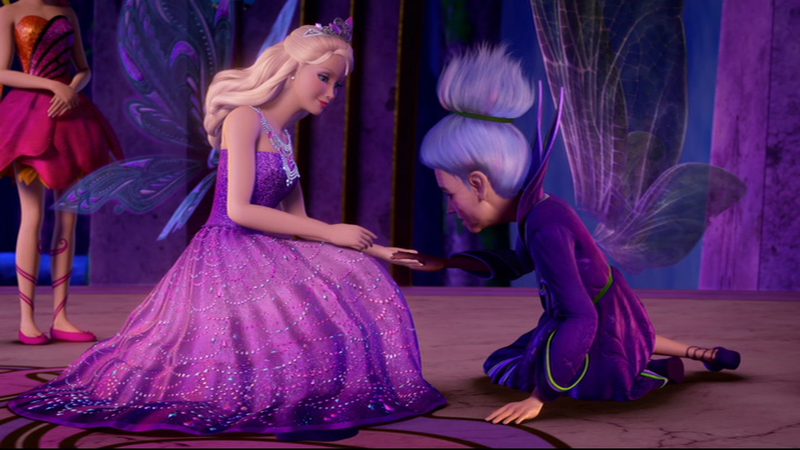 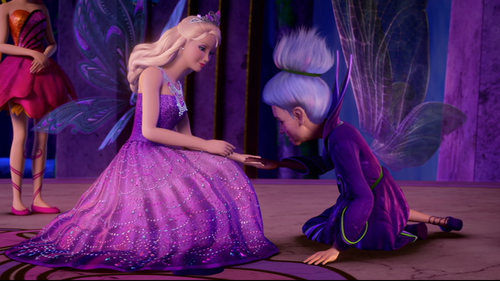 wewe need to be a friend. . HD Wallpaper and background images in the Sinema za Barbie club tagged: barbie princess mariposa 2 dvd fairy.